All Gallery images are available to purchase as high quality photographic prints and decorative wall canvases. A wide range of sizes and styles are available, from standard sizes to square, 'Gallery' style, and large panoramics. Add a touch of style and individuality to your home or office. 12"x8" Print £ 25.00 Archival glossy finish professional lab print. 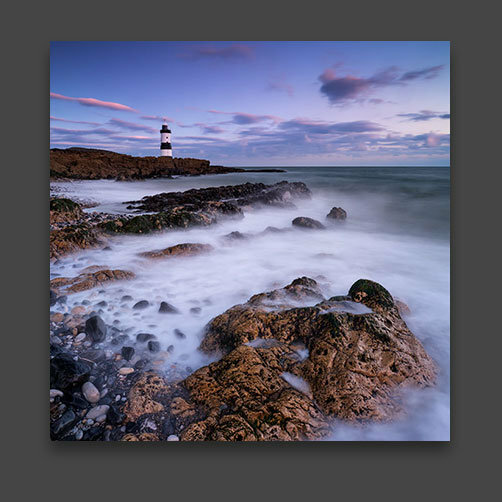 12"x12" Square £ 30.00 Archival glossy finish professional lab print. 16"x12" Print £ 40.00 Archival glossy finish professional lab print. 24"x18" Print £ 55.00 Archival satin finish professional lab print heavy weight paper. 24"x24" Square Canvas £ 125.00 Premium edge wrapped canvas. 32"x22" Canvas £ 145.00 Premium edge wrapped canvas. 40"x30" canvas £ 185.00 Premium edge wrapped canvas. 48"x36" Canvas £ 220.00 Premium edge wrapped canvas. 60"x30" Canvas £ 280.00 Panoramic premium edge wrapped canvas. Ordering is simple. Browse the Galleries and from your chosen image simply select your preferred option and add to Cart. Checkout in the usual way with your details, and pay securely by Paypal. All orders are completed within 14 days. Delivery charges will be shown in your Cart. Prints are delivered in tubes for protection, whilst canvases are boxed. All images are printed onto the best quality Fuji UV resistant Archive quality paper. Larger prints will be printed onto satin paper. All prints are supplied unmounted to allow you to select a frame with a mount style and colour of your choice. Off white, and pale colours are usually best. Canvases are produced with the very best fade resistant canvas on solid wood stretched frames.All images displayed are low resolution. Prints are made from high resolution images and will not contain watermarks. A very popular and effective format, standard square prints are available as 12"'x12" Prints and 24"x24" Canvases. In all cases the image will be cropped where most appropriate. Other sizes for prints and canvases can be provided on request. For more information or to request a non standard size please contact me. 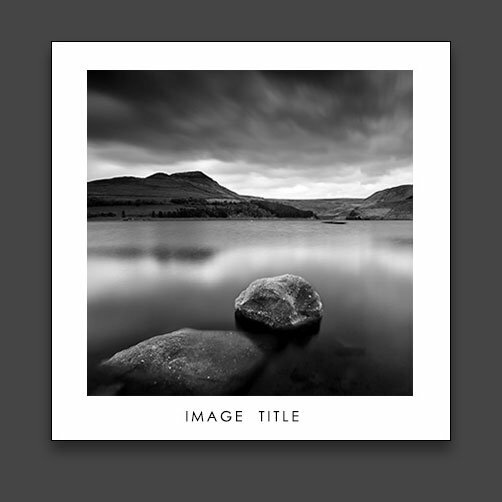 An optional style for standard or square prints, Gallery Style are printed with a large border as part of the print, with the Image Title included as shown. These are a Custom item and not included in the standard options. To request a Gallery Print please contact me. A layout of your chosen image will be provided for approval before being printed. Panoramic Prints are a stunning way to create a dramatic feature of any wall in your home. Panoramic Images are available as a huge 60"x30" high quality canvas. Other sizes can be produced on request, for more information please contact me. Please note Panorama images will be cropped where appropriate and you will receive a layout for approval before being created.